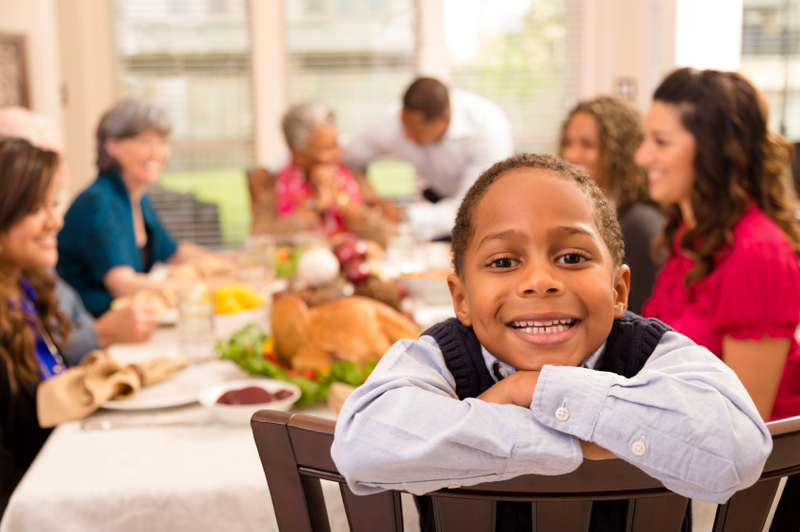 Etiquette and Dining Skills for Children – Protocol Advisors, Inc.
Give a special child in your life a gift that will last a lifetime, enabling them to handle social situations with grace and ease. These two-hour, age-appropriate seminars are held at area hotels or in private venues capable of accommodating the dining skills tutorial formal four-course meal service. Participants are encouraged to wear dress attire for the day during which the provenance, mores and raisons d’être of etiquette, and then dining, are examined, explained and practiced. Handouts, skills practice exercises, slide presentations, a tutorial four-course meal, and a certificate of achievement presented to each participant upon completion. Open-enrollment sessions are presently being offered for this course in the Boston area. Contact us to inquire about arranging private seminars through your school, club or organization.